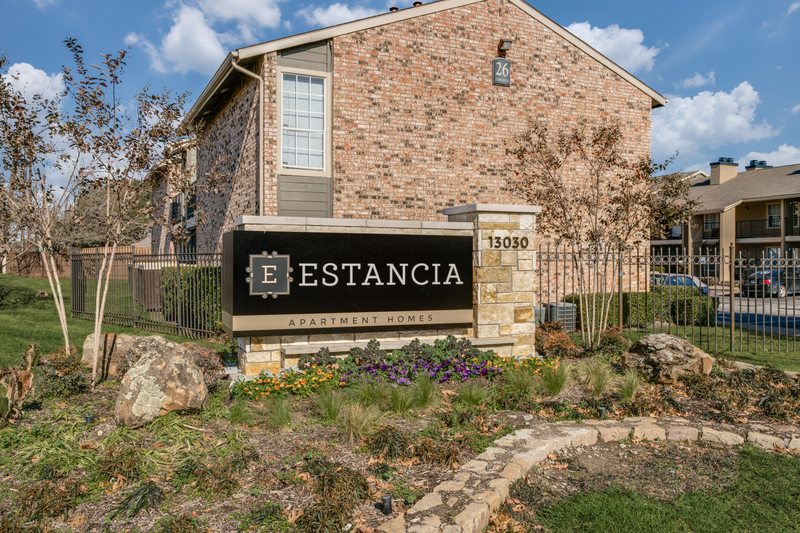 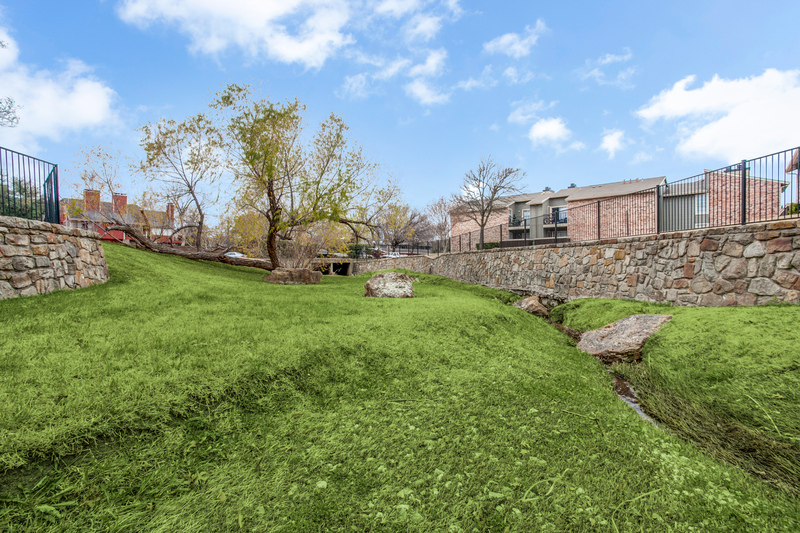 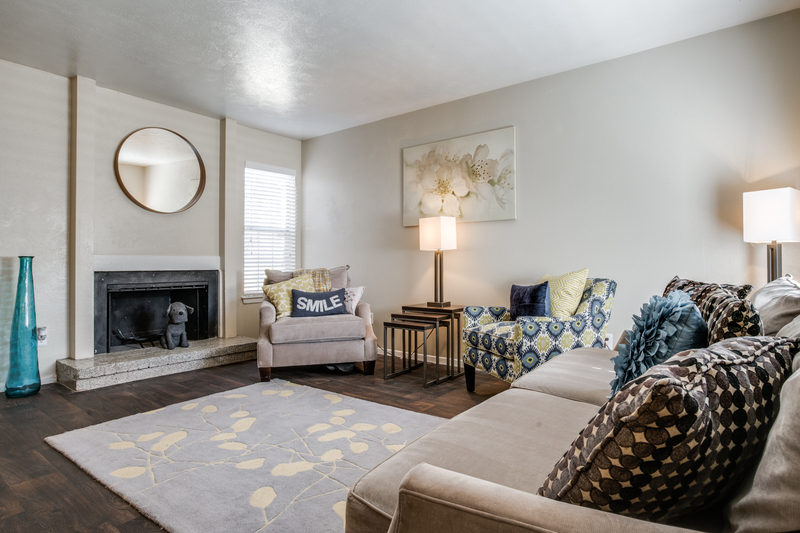 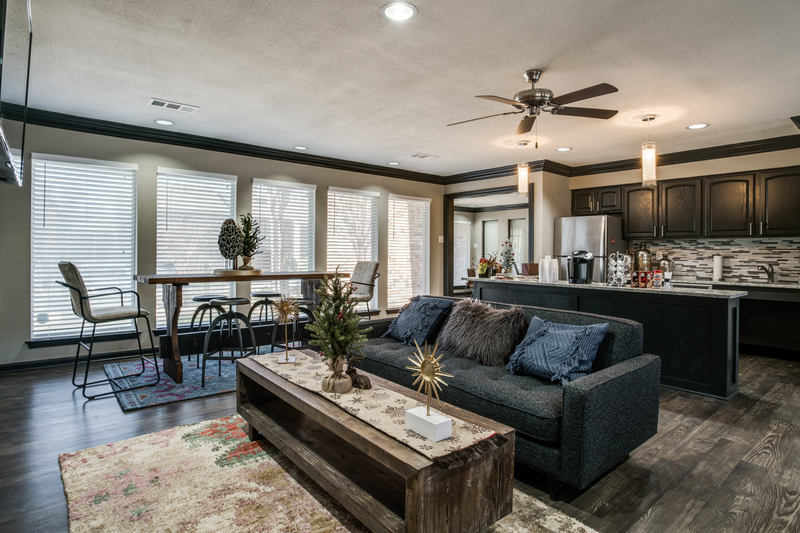 Welcome home to Estancia Apartments, conveniently located just minutes from both work and play in Dallas, TX. 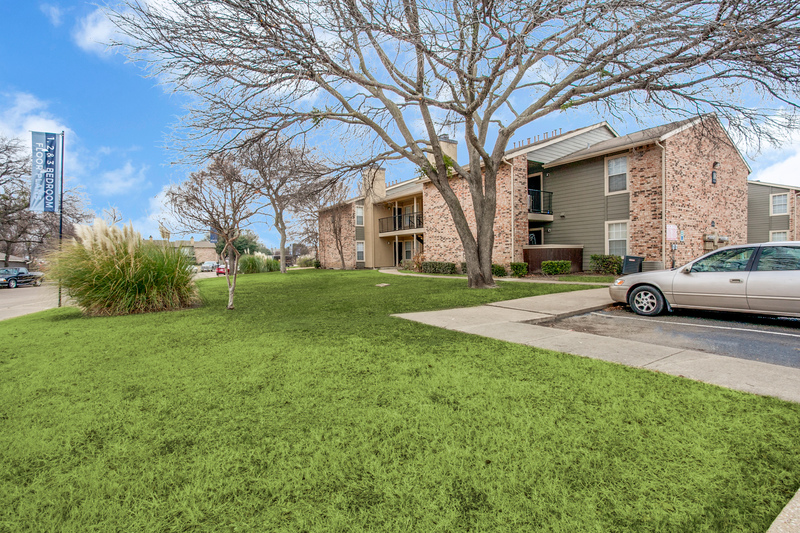 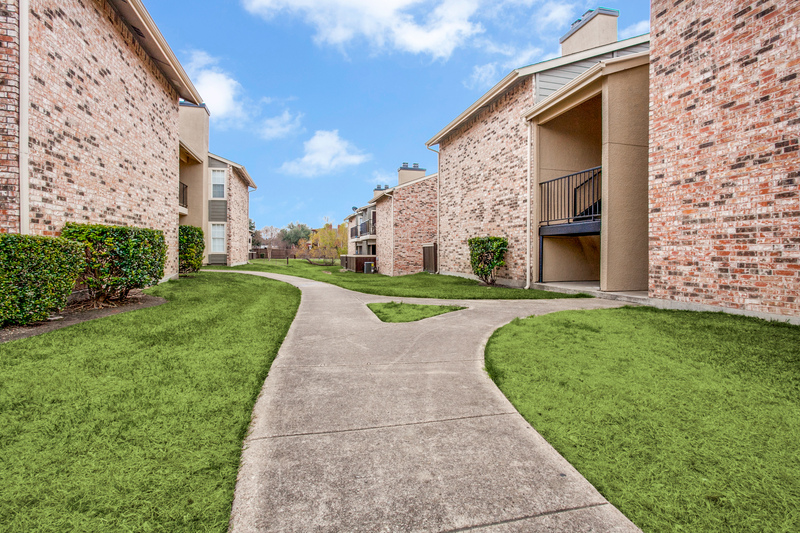 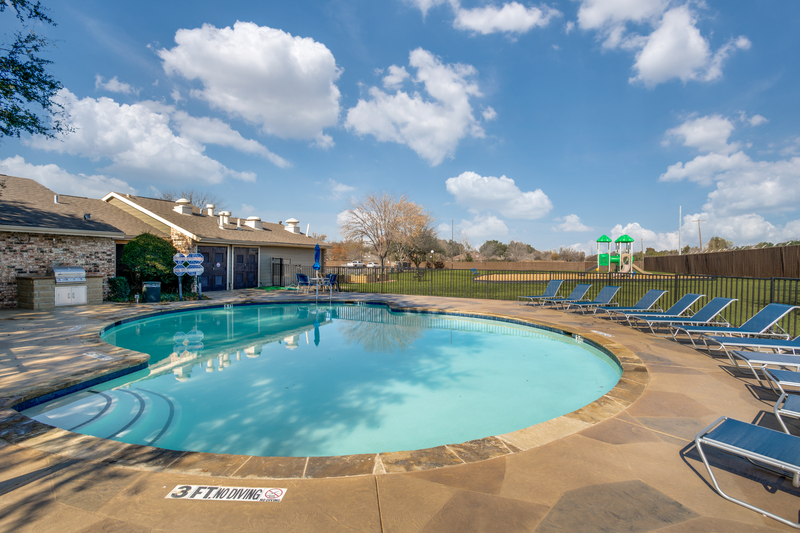 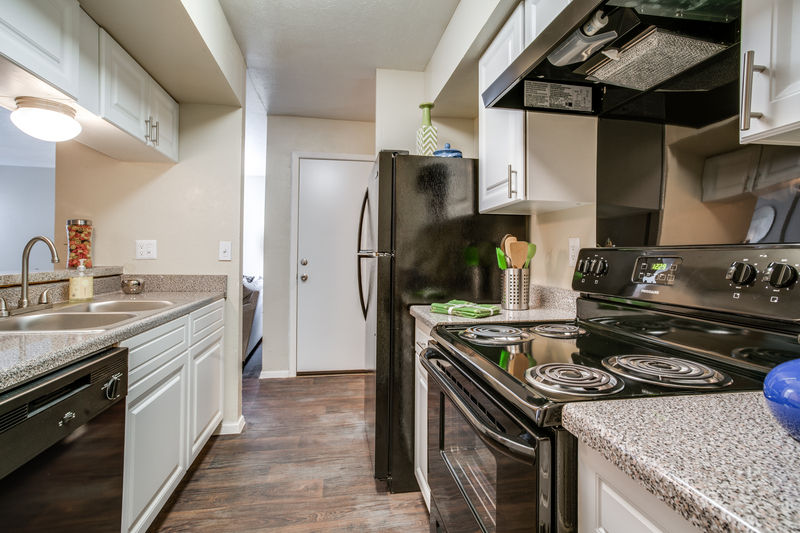 You will find our community close to I-75, LBJ Freeway, public transportation, Richland College, and area shopping! 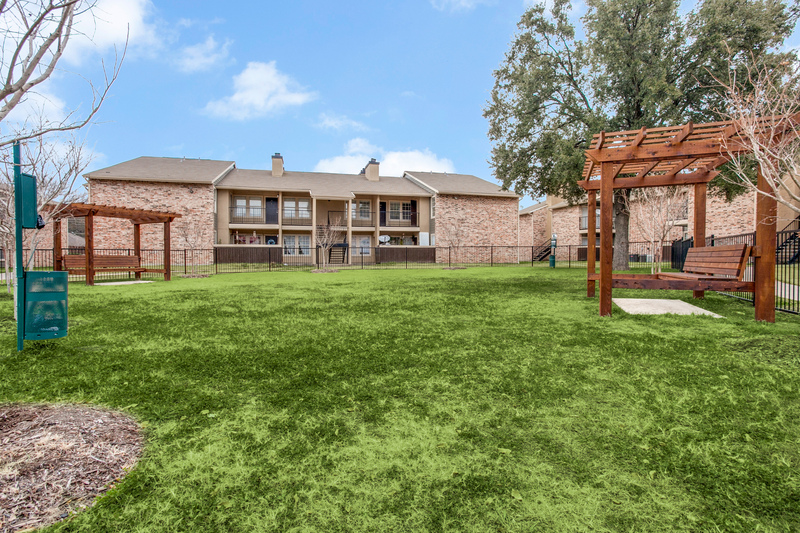 Come and experience the difference where our community and residence features have been custom-designed with details that collectively produce a comfortable living environment. 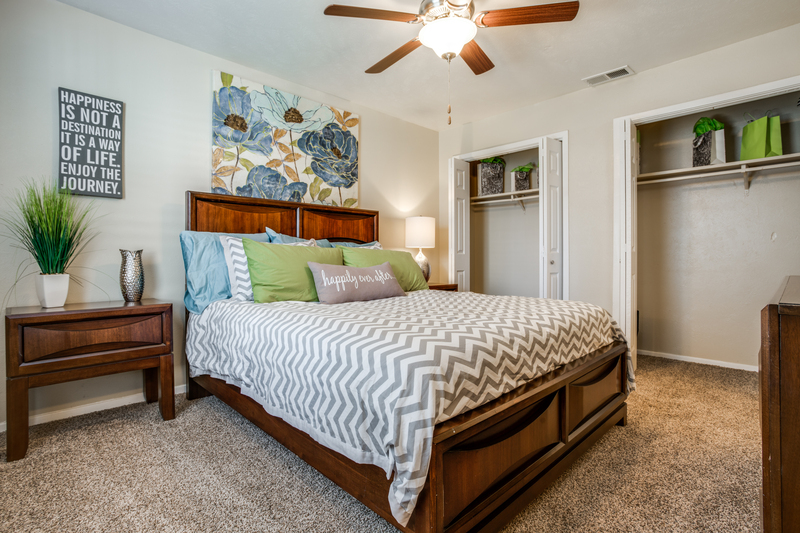 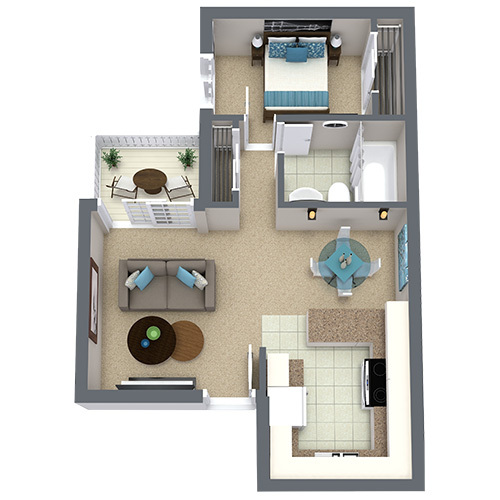 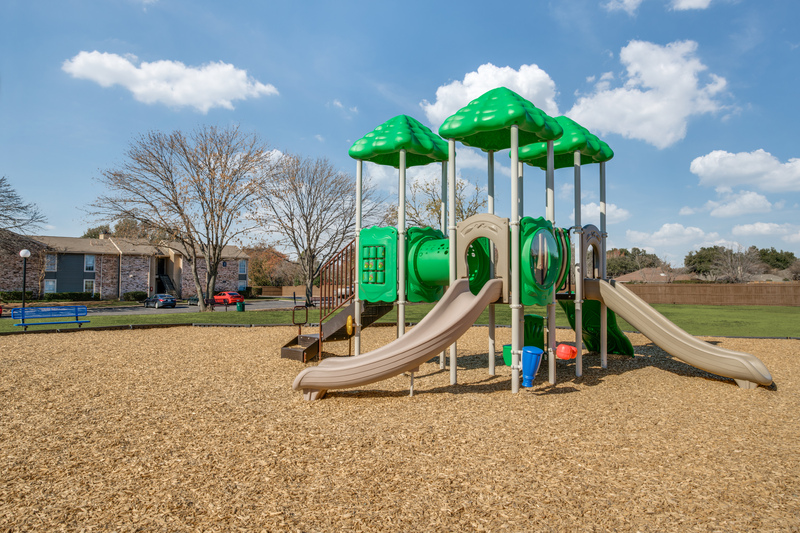 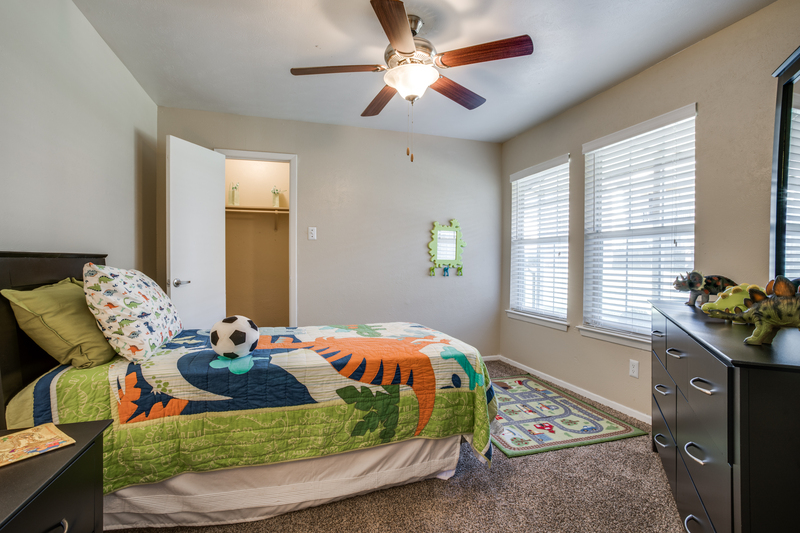 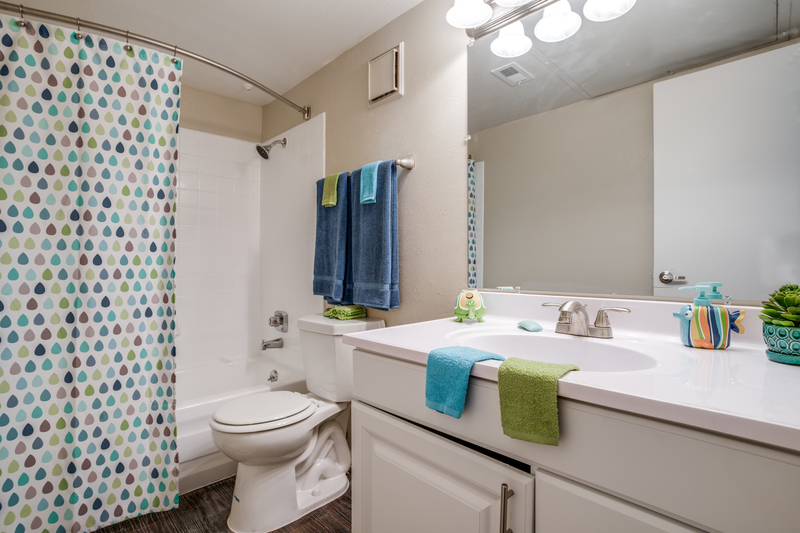 You will be impressed with your well-appointed apartment home at Estancia Apartments.